Last week a mountain accident on Ben Hope shook the outdoor world. 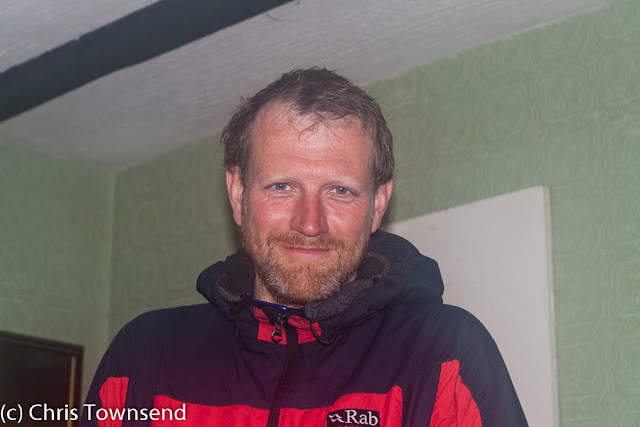 Deaths in the mountains are always tragic and sad but this one affected more people than most as the two mountaineers involved, Steve Perry and Andy Nesbit, were very well-known and well-liked. I didn't know Andy, though I had heard of him through his amazing number of first ascents. I did know Steve, though I hadn't seen him for quite a few years. Here I want to remember him and his achievements. Steve Perry bridged the worlds of long-distance walking and mountaineering. 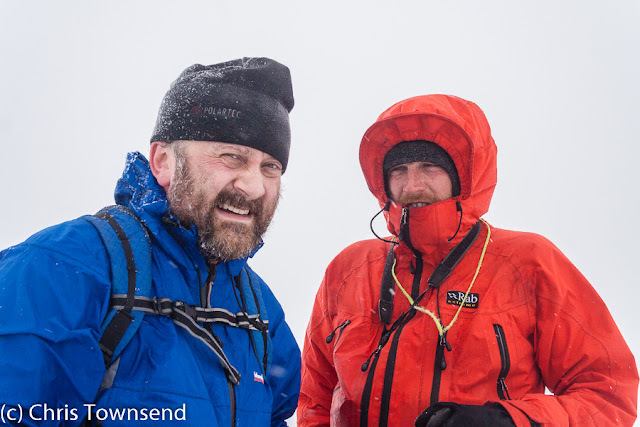 I met him through my friend and colleague John Manning, Lakeland Walker editor and former TGO deputy editor, who had been a close friend of Steve's for many years. At the time Steve was undertaking some phenomenally long and hard walks. First he walked from Land's End to John O'Groats taking in every 3,000 foot peak along the way. Then came what is arguably the toughest walk ever undertaken in Britain, a continuous round of the Munros in winter. Previously only Martin Moran had done the Munros in one winter, a great achievement, and he had van support and did most of them as day walks. Steve did them as a backpacking trip. No-one has repeated this astonishing journey. Steve wrote about it for The Great Outdoors and the piece has recently been republished on the TGO website. The determination, strength of mind, and skills needed to do this trip astonish me. 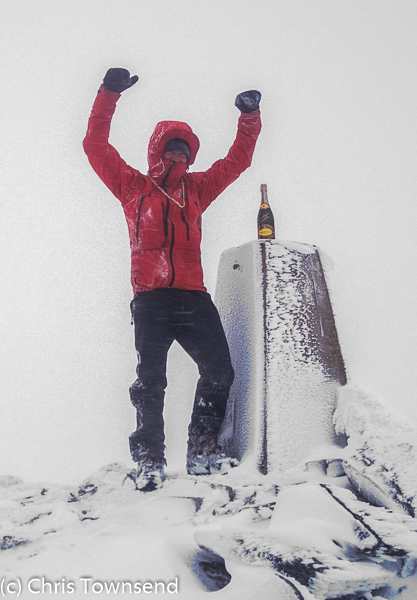 I was honoured to be invited to climb Ben Hope, the last peak on the winter Munros round, with Steve and a party of friends. The weather was stormy, with cold rain low down and sleet and snow high up. The traditional champagne wasn't opened until we were back down in the glen. I saw Steve quite often for a few years and we had many long talks on walks and mountains and gear and plans for the future. We were kindred spirits, sharing a love of mountains and wild places. The news last week left me stunned. It's taken a while to sink in. Writing this has been difficult but I wanted to say something to honour someone I liked and admired. Steve's achievements are astonishing. Knowing him was a privilege. He will be missed. And Ben Hope will always be his mountain in my mind. I'll never go there or even hear the name without thinking of him. This short piece by Chris summarises exactly my own feelings and friendship with Steve. My wife Kay and myself were privileged enough to walk with Steve the first time he climbed Ben Loyal. His love of North West Scotland was shared by us both. Despite his arduous activities and growing public recognition, deep down he retained his sensitivity to his surroundings with a natural modesty. He will be ever associated in my mind with Ben Loyal and Ben Hope and his Munroes winter walk, but more so for me he embodied adventure, the outdoors, but more than that he was someone who had embodied the "spirit of place".